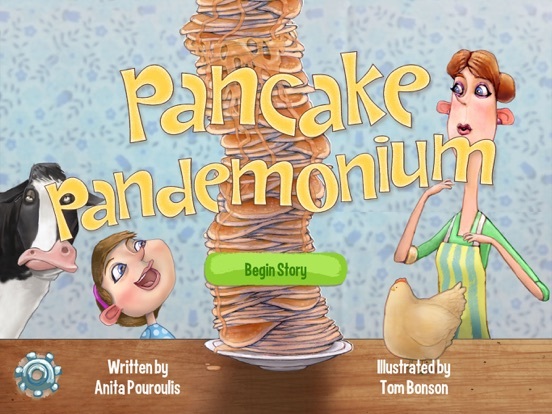 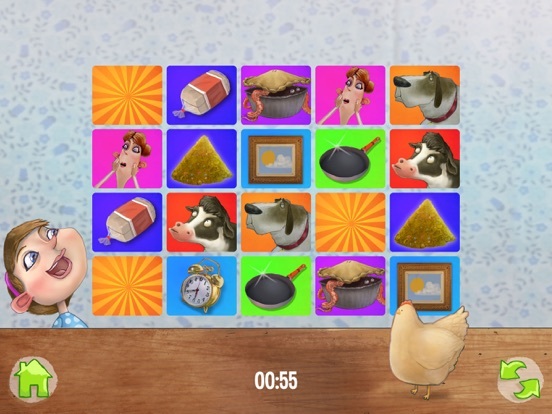 Pancake Pandemonium is sort of a mix between educational word learning and interactive story adventure that your kids aren’t going to want to put down. 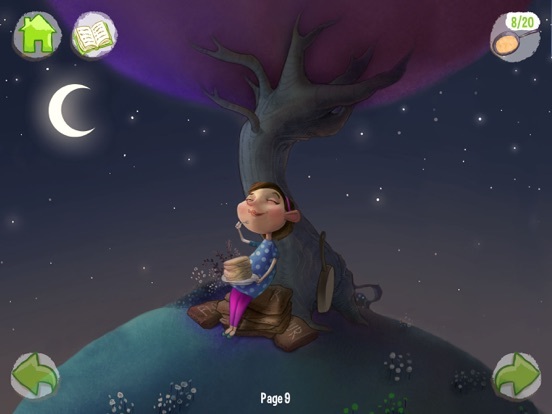 This whimsical adventure is full of rhyming narration and reading, endearing characters, and strange adventures that all aim to provide an educational experience coupled with fun. 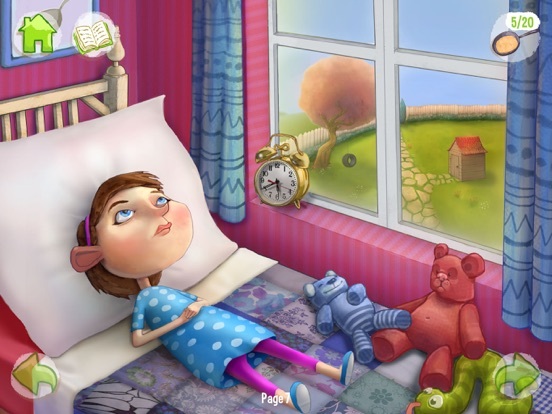 There are 24 pages of rhyming, age-appropriate text, plenty of interactive options that are easy to spot on every page, tons of great music and sounds, and so much more. 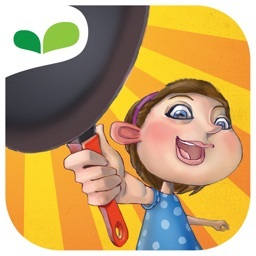 Throughout the story adventure, your child will be learning about how pancakes come to be, going all the way back to the farming and growing process, uncovering who the unsung heroes in that process are. 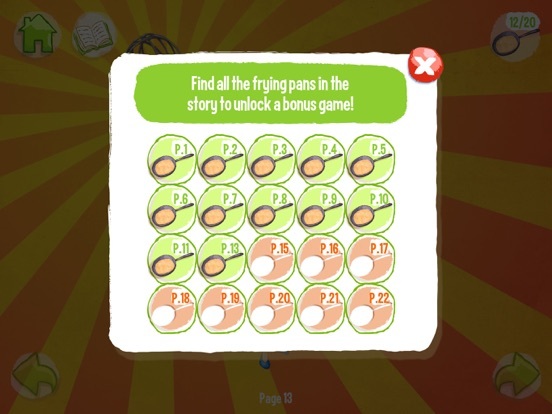 There are lots of reasons to download Pancake Pandemonium, but we think the biggest is to give your kid another chance to learn and find themselves doing so without realizing it.